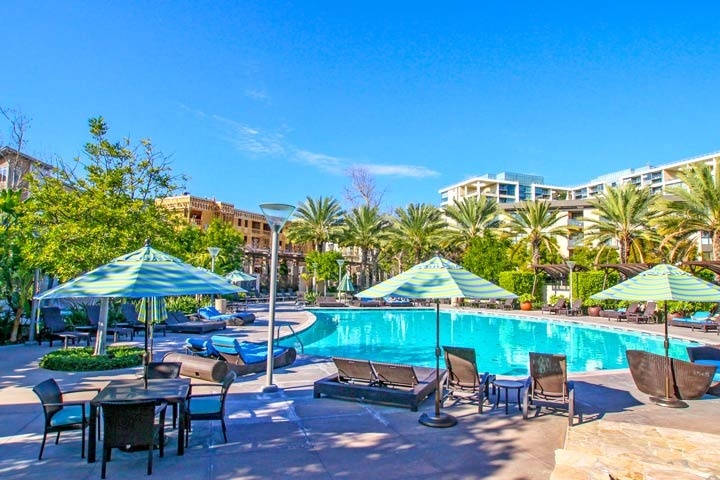 Belvedere condos at Central Park West are located at 21 Gracmercy in Irvine, California. The Belvedere building was built between 2010 to 2012 and features one to two bedroom condos that range in size from 1,270 to 2,025 square feet of living space. This is a great location near the 405 freeway and Jamboree Road with easy access to the John Wayne Airport and the South Coast Plaza shopping center. The units can offer contemporary open floor plans with granite counters, hardwood flooring, lots of windows with sunset views. The Belvedere condo complex is under a homeowners association with monthly dues of $409.00 a month with an additional Mello Roos tax required. The dues include use of the Central Park West community pool, spa, world class fitness center and clubhouse. 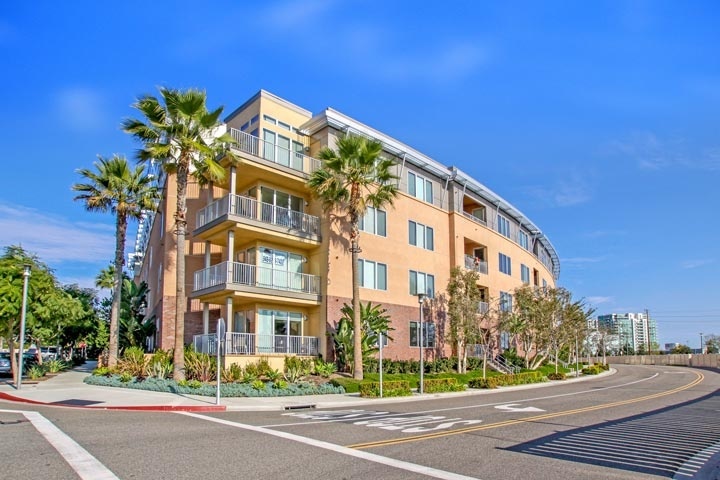 Beach Cities Real Estate showcasess all the available Belvedere condos for sale and for lease in Irvine, California. Please contact us at 888-990-7111 with questions regarding this complex and any of the condos listed for sale here.